Home / Blog / Shipping Blog / eCommerce Shipping Trends / Selling on Ecommerce Website vs Marketplace: Which’s Better for Your Business? 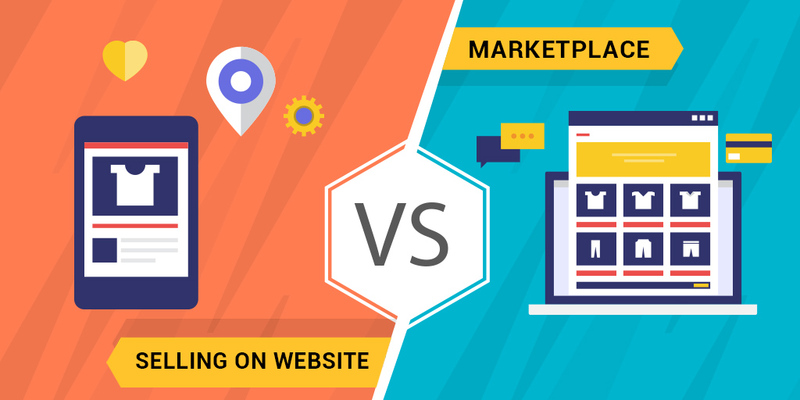 Selling on Ecommerce Website vs Marketplace: Which’s Better for Your Business? You’ve got your suppliers in place and inventory at hand. You’ve also decided your target audience and market. But it all comes down to one thing- Where to sell? Choosing a platform such as a marketplace or a website for selling is frequently asked yet one of the most challenging questions to answer. It depends on your budget and a lot of other factors. But, don’t worry, we’re not leaving you stranded in this dilemma of choice. Here is a complete guide that will help you decide what’s profitable for your business- selling on a marketplace or selling on an individual website. If you’re deciding to sell on a marketplace, you must know its fundamental job. 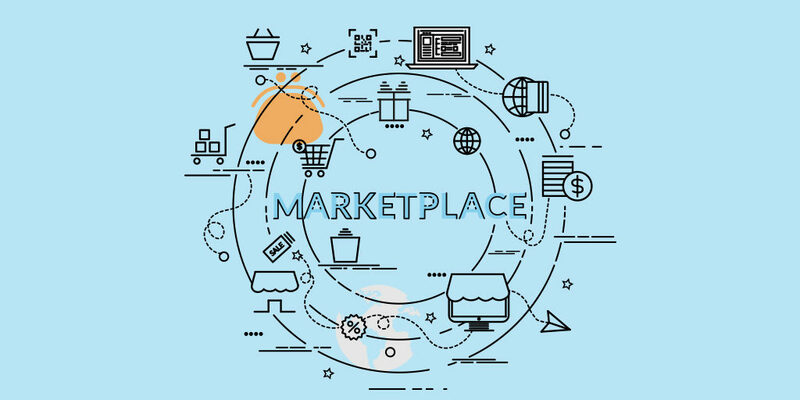 A marketplace is a platform or a third party site that lists products from different sellers across different categories. So, when buyers come to a marketplace like Amazon, eBay, Facebook etc. they look for a product and purchase it irrespective of which seller is selling it. They analyze factors such as price, reputation, reviews etc. but it’s the reputation of the marketplace why they are shopping. Selling on a marketplace requires much lower maintenance and set up costs as compared to an individual website. For example, you’ll have to hire an IT support team to build a website for you, or even if you use an eCommerce website builder tool, it will cost you a subscription fee. However, none of this is required for a marketplace. 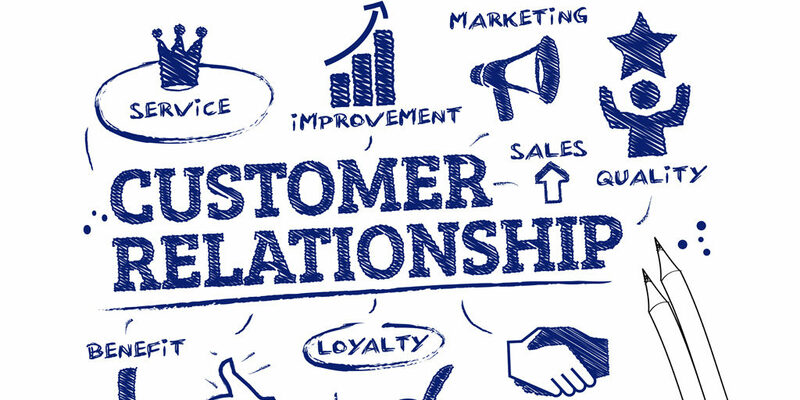 Your marketplace already has a lot of customer base, which is how they come to shop there. Put differently, you don’t have to spend time generating traffic like in the case of your website. The customers will come with the intent to purchase because of your marketplace’s reputation, rather than any single seller under it. Popular marketplaces such as Amazon, Etsy etc. already have a well-established SEO and SERP reputation for their product category pages. With that kind of authority that no individual website can develop instantly, your products are more likely to be seen by the customer. Your marketplace already has a clearly defined policy for everything, right from shipping to order fulfillment and more. It simplifies the shopping experience as well as the selling experience, making it much easier for you to start selling. No marketplace would allow you to start selling without any fee or subscription involved. Amazon would charge a subscription fee for every order that you sell. Similarly, Etsy would charge a listing fee. However, the charge also varies depending upon the product that you want to sell. As much as a marketplace offers convenience, there is also a lot of competition involved. Each category of products has multiple sellers. So, standing out from the crowd is difficult and takes time but is achievable. Choosing to sell on a marketplace comes with missing out on your sales experience. Remember that the marketplace owns every sale of yours, which is why you may never be able to create a branding for your website. You will not be able to add them to their mailing lists or cannot suggest your products to increase their carat spends. Furthermore, marketplaces are also restrictive in how you brand your products. A website is different from a marketplace as it only lists your products and is entirely exclusive to your business. You control your website and brand, whether it is for the better or worse. When the customers come to your website, they’ve either heard about you or your products ranks high on search engine results. Your website gives you more control over your business. It includes everything right from your design, layout, product placement, descriptions, navigation and more. So, if you’re planning to make the journey of your customer memorable, you can do whatever it takes to maximize their satisfaction. Recommended read: 9 Product Sourcing Tips that No One Will Tell You! Owing a web store can help you exercise better control over your business insights. 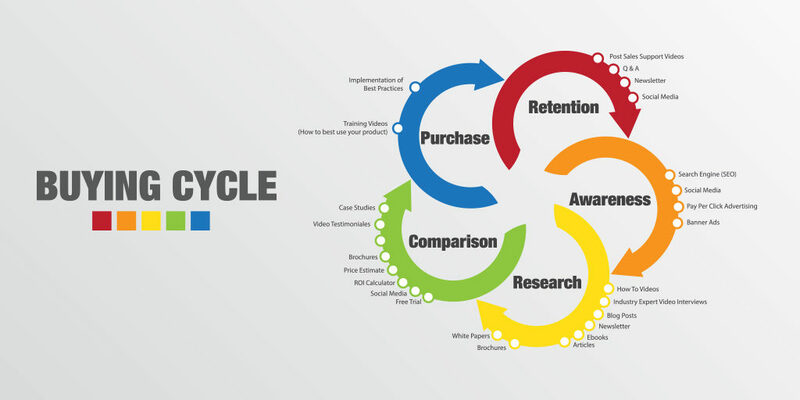 You can analyze your customer’s conversion pattern, purchase history and improve your website according to the results. Furthermore, you also get to add your customers to your mailing lists and help them make better shopping decisions. An individual web store will undoubtedly pay off in the long run. Since it gives you a lot of freedom, you can use it to tell a story that connects with the buyer. 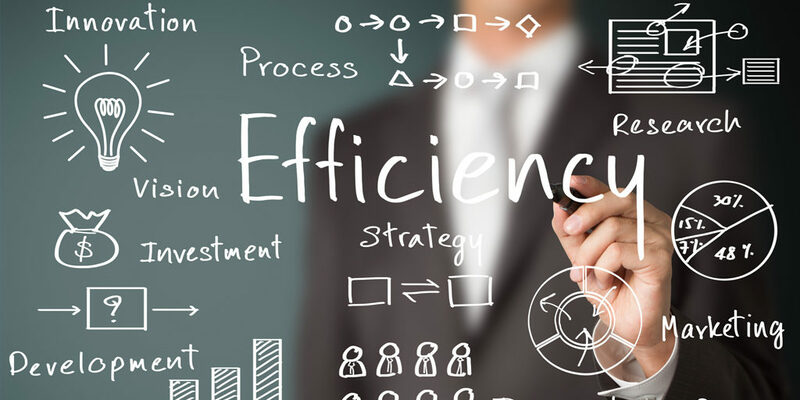 Moreover, it is a one-time investment that also frees you up from unwanted marketplace selling fee, leaving you with a greater share of profits. You can target your audience in plenty of ways when selling via your web store. Google Ads, Facebook ads and even LinkedIn targetting can land you with unconditional leads. Practicing these marketing tactics on a marketplace is futile. One of the prime reasons why people shy away from websites is because of the initial investment that it requires. Hiring a team of developers and investing additional resources is a full-time task that you can’t do without when setting up your web store. 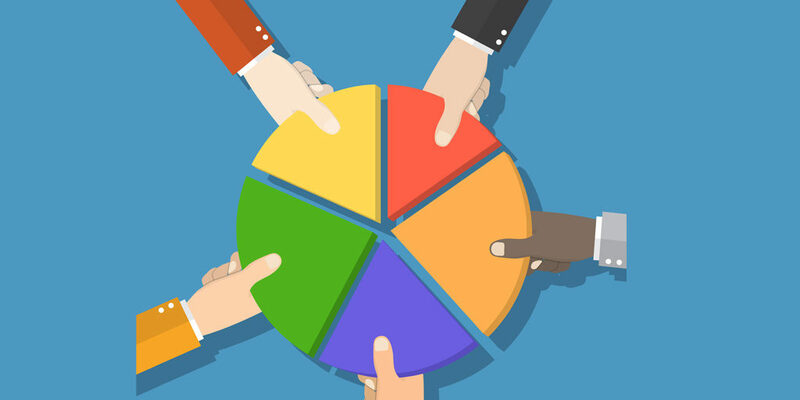 When selling on a marketplace, a significant chunk of marketing strategies is shaped by them. It is in other words automated marketing for you. However, when you set up your store, you’ll have to undertake each task right from keyword research to creating ads on your own. No web store is complete without a payment gateway. Your customers are giving their money by placing trust in your business, which is why you must take care of the security aspects involved. Use trusted payment gateways such as Paypal etc. In the case of a marketplace, you don’t have to take care of any such issues. Recommended Read: 12 Effective eCommerce Marketing Strategies You Need To Implement Today! So, what’s best for your business? If you don’t have the time and resources to get started on both marketplace and your website, you need to choose either one for your business. Start by prioritizing your strategies since you may have long term and short term goals at hand. This step is crucial because selling on a marketplace as well as on individual website carry their weights. When used together, they complement each other well and magnify your profits. When picking any single one, look what fits best to your priorities and budget. Ask yourself, ‘Is the product I am selling unique and marketable?’. If it’s a distinctive product that can help you differentiate your brand, selling on your website will be more profitable. However, if you’re selling movie DVDs, a marketplace would be a preferable option since a lot of other merchants are also selling a similar product. A lot of people find the idea of selling through their website quite intimidating. For this reason, many of them turn to marketplaces such as Amazon or Facebook. And guess what, there’s no harm in it. It ultimately comes down to your business goals and products that help in building the blueprint of selling online for you.